This event is made possible by the Royal Astronomical Society of Canada – Vancouver Centre. These fine folks are providing their dark sky expertise and telescopes to help you better understand the skies above. Check out their organization (celebrating 150 years this year) and if you’re interested in the stars, consider a yearly membership! 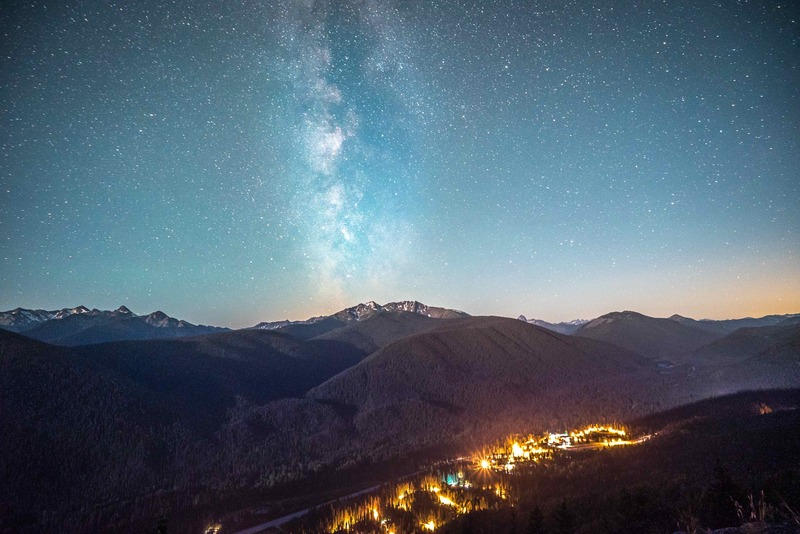 Turn your telescopes to the skies in the pristine alpine environment in Manning Park! Check back here frequently to see what events we are adding to our Dark Sky offerings or sign up to our mailing list to hear about it direct to your inbox. Ask about our Dark Sky Discount this spring! 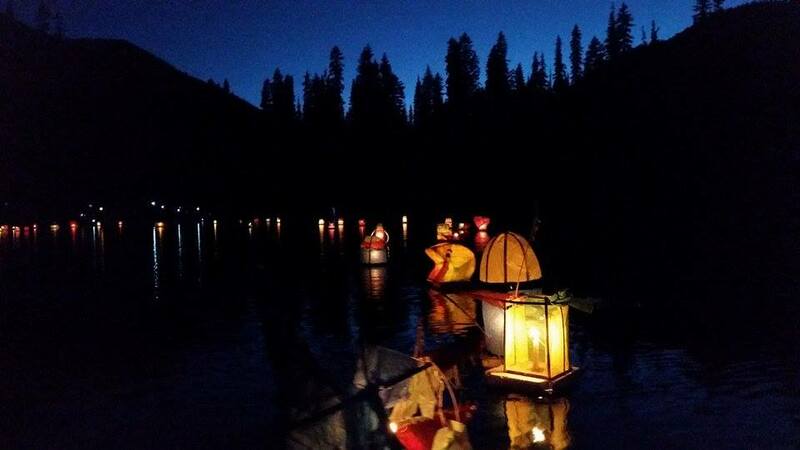 August 3Build your own floating lantern to launch it on Lightning Lake that evening. This incredible event is a highlight of the summer and is not to be missed! Oct. 18-20 & 25-27Bring your curiosity about the cosmos to Manning Park’s second annual astronomy weekend, featuring workshops, speakers and star-gazing. 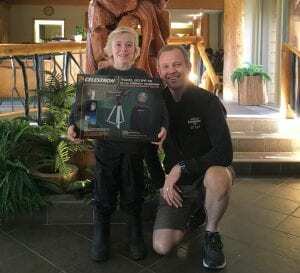 This event will feature two unique weekends of programming with our star experts who will guide you on a tour of the night skies in the pristine alpine environment of Manning Park. Lightning Lake Day Use: 4km from Manning Park Resort on Gibson Pass Road. Viewing area is located at the far end of the parking lot in the field by the lake. Cascade Look-out: 8km on the Blackwall Peak Road. This is a winding mountain road with 1150m elevation gain. Please use caution! Sub-alpine Meadows Parking Lot: 16km up Blackwall Peak Road. Road is paved 8km to the Lookout, then is gravel. There’s lots more for you to discover! Where’s your favourite spot? 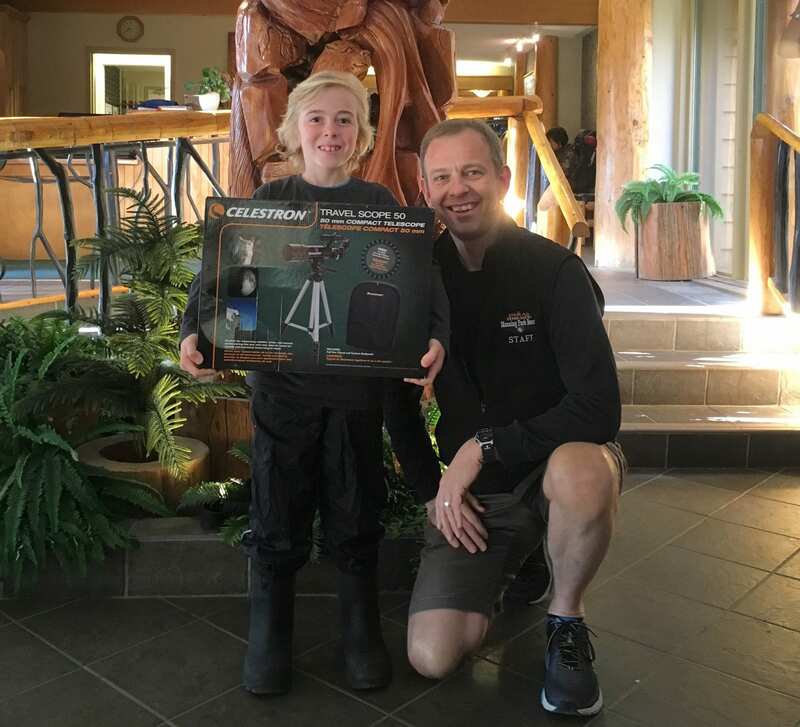 Thank you to the Fraser Valley Regional Library​ for our Astronomy Weekend, who showcased some telescopes from their Telescope Lending Program on Saturday night with us! Learn more about the Playground at FVRL, which offers customers of all ages free access to fun and engaging STEAM (science, technology, engineering, arts, and mathematics) related learning experiences. Click the chart to find out more information.